The days of traditional marketing are numbered, at least according to many industry veterans. Today’s consumers have become blind to the old standards of advertising. They own DVRs to skip ads in their television programs, they ignore print ads in magazines and newspapers, and they are blind to the banners and ads on internet pages. In order to more effectively engage today’s consumers, savvy businesses use content-driven methods to attract and retain new patients. A content-driven approach is based on communicating with patients and potential patients without the hard sell techniques of the past. Instead of pitching products or services, you deliver information that makes your buyer more intelligent and well informed. One of the most effective tools you have for doing this is your patient’s email. You can use email to target specific audiences such as patients who haven’t been seen in some time, or patients in a specific zip code. You can provide articles relating to specific patient health concerns, needs or requests, offer discounts to encourage patients to return who haven’t come in for a while, or offer referral bonuses. If you are a Solutionreach customer, you can use the Unlimited Messaging option to reach out to former, current, and potential patients, as often as you would like, to give them helpful information which serves as an added value to your services. With the customizable abilities of the Solutionreach platform, you will always have your brand well represented. Customers will know who is communicating with them, and with excellent content in your messages, they will come to appreciate the value of the information you’re providing. A unique feature available through Solutionreach is Multilingual Messaging which supports further reach of your messages and ensures every patient is communicated to in the way they prefer. Content marketing is used by leading companies such as Procter & Gamble, Microsoft, and John Deere. The key to the most successful marketing is content. Selecting the best material or creating professional original works to offer to your patients will help ensure the success of your efforts. 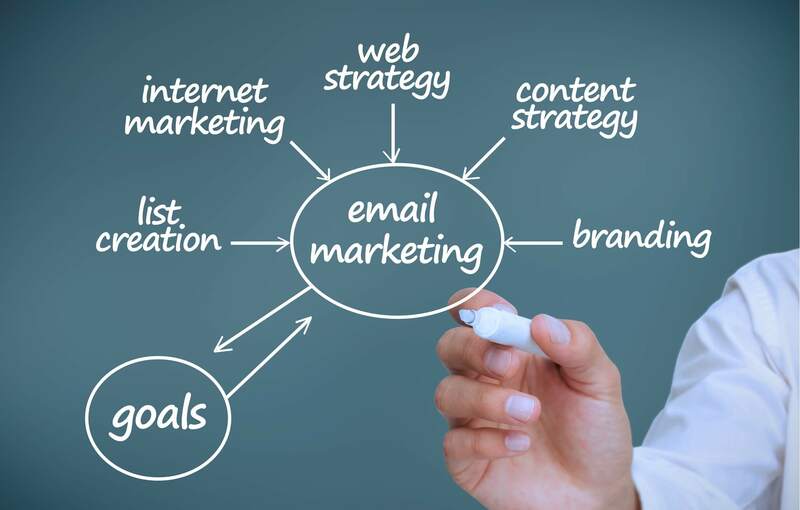 Email is just one tool that you have at your disposal for content marketing. Next week, we’ll look at some other ways Solutionreach can support you in improving your messages to your current and potential patients.